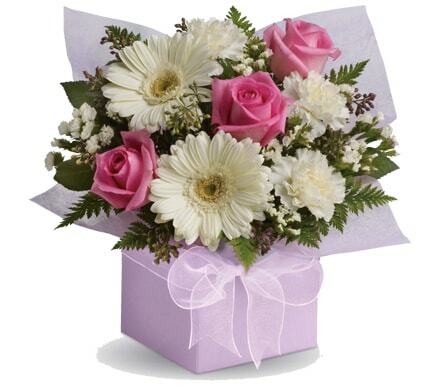 Make your gift giving experience an easy one by sending beautiful fresh birthday flowers to your loved one. Dotty Daisy Flowers has a variety of floral arrangements and bouquets to choose from for your birthday gift surprise that will be sure to brighten up their day. You can't go wrong with birthday flowers so why not celebrate in style and send your special someone a delightful flower delivery. We offer same day delivery to Ayr, QLD or nationwide.